Ep. 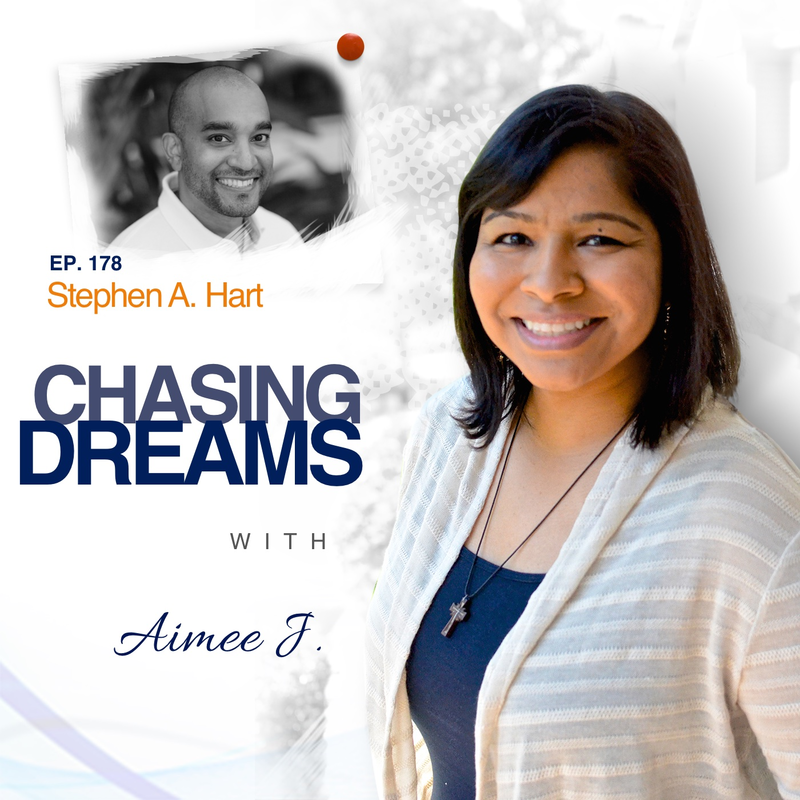 178: Stephen A. Hart – Execution Over Excuses | Aimee J. Are you sitting on your dream, waiting for things to be “just perfect” before you give it to the world? Today’s show will give you inspiration and motivation to get things moving and put the fear aside. The time is NOW, and the world may waiting anxiously for what YOU have to offer! Stephen A. Hart is here today. In honor of Black History Month, Stephen returns as a former guest and friend of mine and friend of the show. He is the Chief Creative Officer of Isles Media, LLC. His creations include Brand You Academy and Trailblazers FM. Stephen is also a dynamic speaker on the topics of personal branding, entrepreneurship, and podcasting. His mission is to guide 10,000 people through creating an amazing personal brand over the next 5 years. Have you ever launched out into something completely brand new? Stephen was brand new at podcasting when he appeared back in Episode 56 in August 2016. He shared with us the tools he used back then that he still relies on today, like Evernote. The need for organization is greater than ever before. Stephen and his wife both work full-time jobs and have two young kids. Being busy, making time for family, and prioritizing mental health are everyday challenges for Stephen. 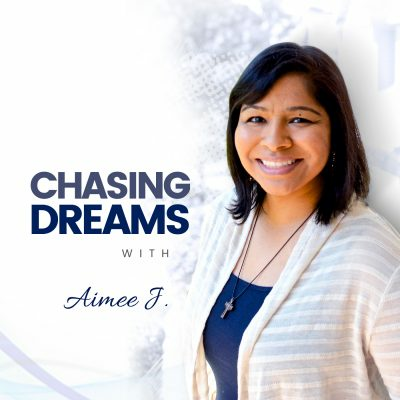 He shares with us why he took an extended break from the podcast last summer and how God’s design for him includes his listening more closely to his body. What have you shared with the world? Stephen’s Brand You Academy was born from the feedback he received as people reached out to him for more each week. He then developed and created the Trailblazers brand, a platform that’s engaging and has built an amazing community. He then saw the need of personal branding help for leaders and entrepreneurs. 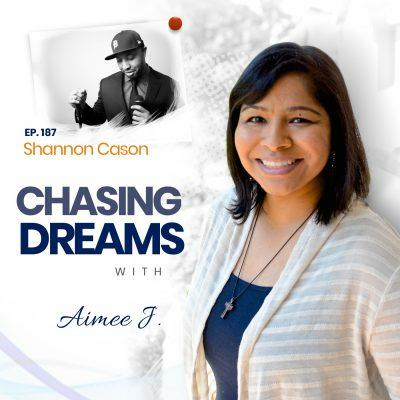 When he spoke at Podcast Movement on, “Build, Market, and Grow Your Amazing Brand While Still Working a Full-Time Job,” he saw tremendous interest. Stephen realized that his nugget of wisdom was an idea that he needed to give life to and share with the world–without waiting on perfection. If you’re launching an online course, then you probably wouldn’t jump in before the course is complete. Stephen had to do just that, when he knew he couldn’t wait. He realized his level of understanding of branding and marketing was somewhere between 8-10, and the average person who takes the course is around 0-2. His revelation was that he didn’t have to take people all the way to 10, but needed to get them to 4-5. Sometimes, the most important thing is to jump in and see the progression. For a bonus behind-the-scenes interview with Stephen, visit http://www.aimeej21.com/patreon and become a donor.